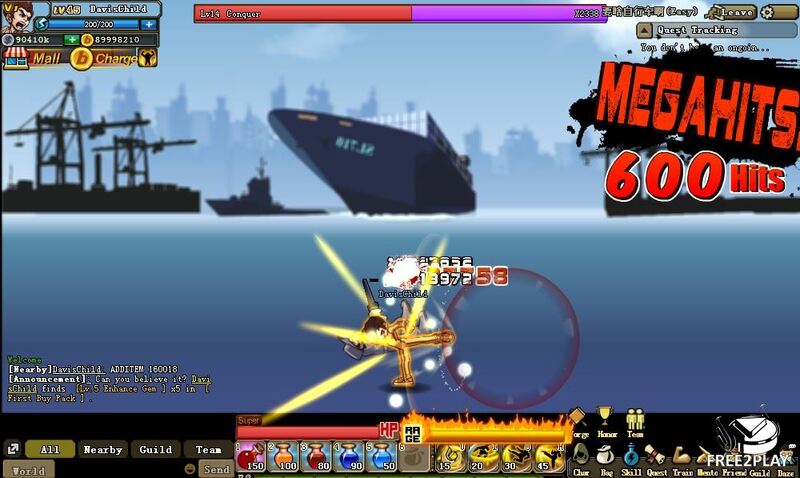 Endless Fury is a free side-scrolling MMO that runs on a browser and has focuses on character customization and PVP gameplay where players define their own fighting style and unlock new skills and abilities to build up devastating combos that they can unleash in battle.. 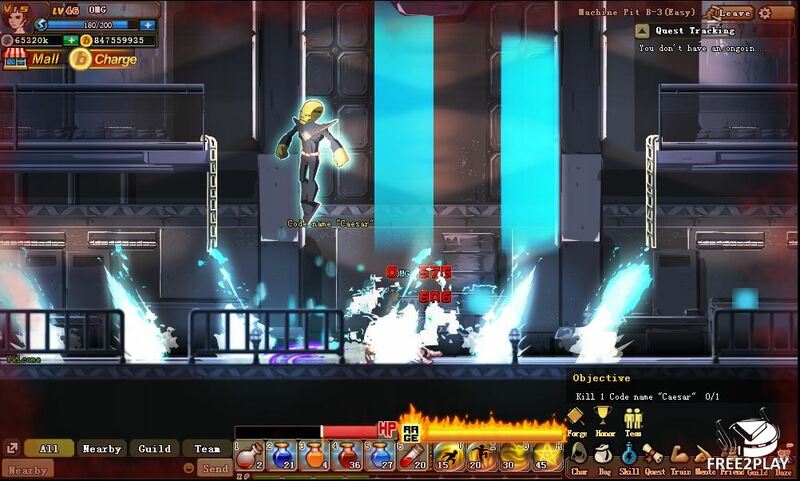 The game is a classic side-scrolling hack & slash type of game but with RPG elements and pvp content which makes it stand out from the rest, players can customize their characters deeply, from skills to gear. There is a main storyline where players will experience the pve side of the game, with quests, bosses and rewards, they will unveil a plot behind and fight against mysterious characters and organizations while gaining experience and customizing their character. There are difficulty settings which are unlocked as players beat the lower difficulties so there is always a challenge in each instance, there is also group content for players to enjoy along with their friends and the solo content such as the campaign. Players' character will evolve as it advances through the game content and beats new challenges, increasing his power and skills pool. 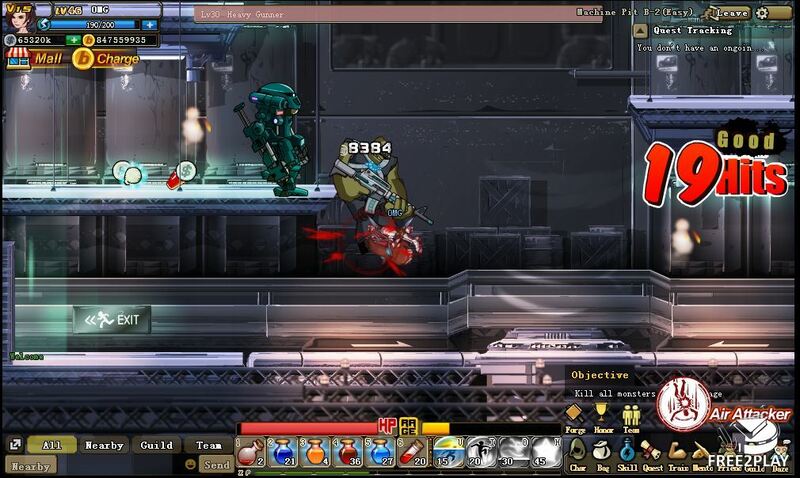 Characters attributes are also increased and they affect all kind of mechanics such as dealing damage or soaking it up. There is a training feature that is very interesting specially when players can't pass through a specific stage or some type of content, they can practice it and see how they do it with new and better gear or just a different tactic. 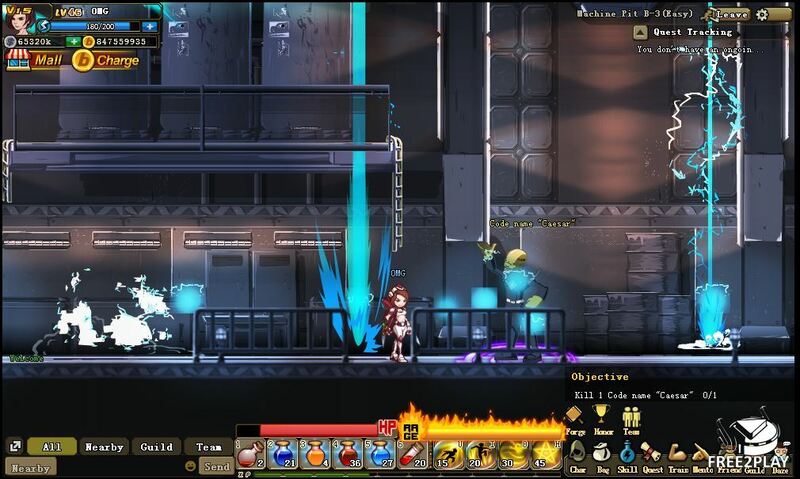 Players can engage into PvP action in 1v1 matches where they will test their skills on an arena where they can revive up to 3 times. Winners of such strength test will be granted PK stars and prestige.